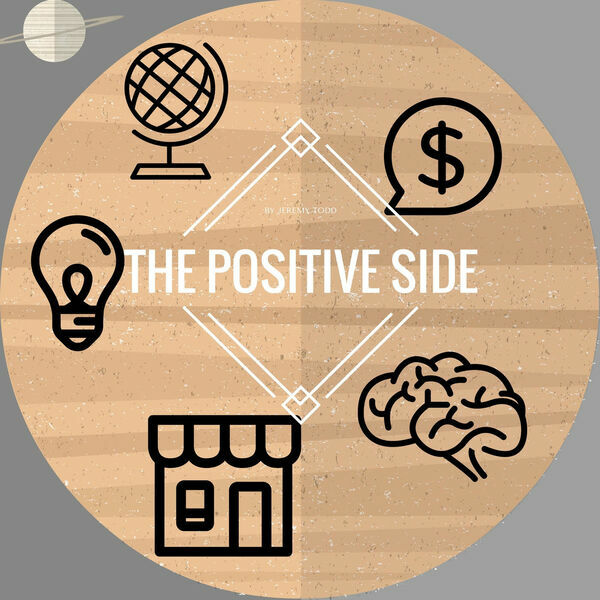 The Positive Side Podcast | Motivation | Positive | Inspiration | Success with Entrepreneur Jeremy Todd | - 6 Principles of Extremely Successful People! 6 Principles of Extremely Successful People! Are you successful? Do you want to be extremely successful? Listen to these 6 simple steps and become Extremely Successful!